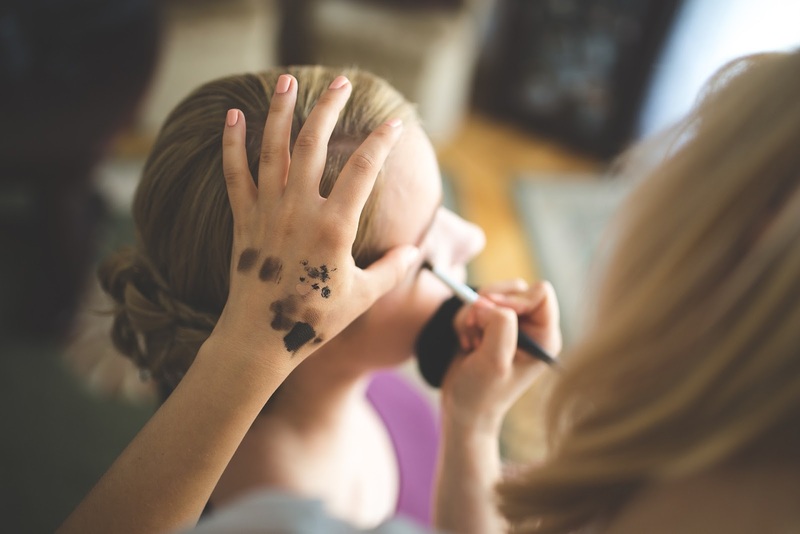 Beauticians can be trained on the job with no formal qualification or training, most do however go to TAFE and have a Certificate III in beauty treatments. Beauticians mostly perform beauty services such as spray tanning, waxing, tinting, nails, makeup and lash extensions. They may be allowed in some salons to do basic express facials, body treatments and massage under the supervision of a suitably qualified beauty therapist. Beauty Therapists in Australia are roughly equivalent to Estheticians or Aestheticians in the United States and the United Kingdom. In Australia we mostly use the general term of Beauty Therapist for anyone who is certificate IV or diploma qualified, however, there are differences in what treatments they are able to perform. In addition to beauty services performed by beauticians, Certificate IV qualified beauty therapists are trained in performing various facials and massage and study anatomy & physiology and basic cosmetic chemistry. 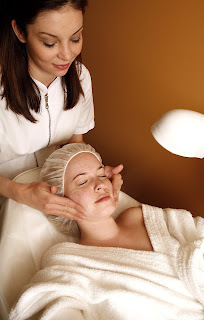 Beauty therapists usually work in beauty salons and spas. Beauty Therapists who have studied and achieved a Diploma in Beauty Therapy and are trained to perform advanced skin treatments that also includes cosmetic equipment such as high frequency, galvanic, microcurrent, sonophoresis, LED, oxygen infusion, radio frequency and ultrasound cavitation. They have had further training in skin anatomy and physiology, skin diseases and disorders and cosmetic chemistry. 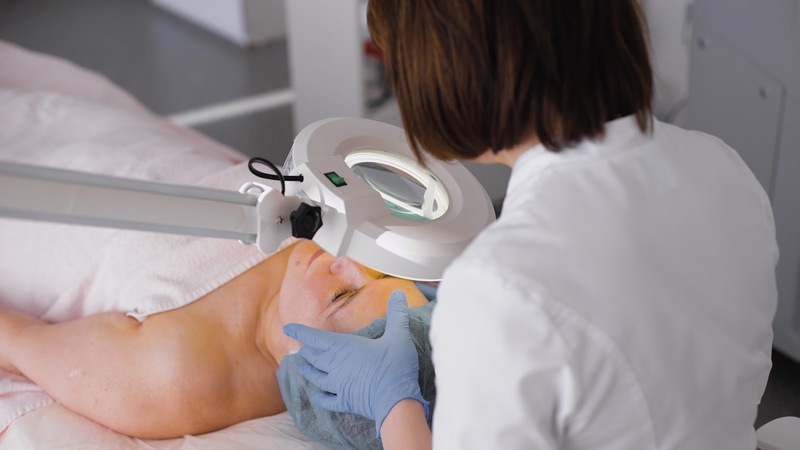 Some colleges also offer microdermabrasion as part of the diploma training, but mostly it is a postgraduate course. Beauty therapists have committed themselves to extensive post-graduate training and may carry out the same treatments as Dermal Therapists here in Australia. Dermal Therapists have engaged in further studies at a university level and achieved an Advanced Diploma, a Graduate Diploma or a Degree qualification such as the Bachelor of Health Science (Dermal Therapies). Dermal Therapists have extensive training in skin anatomy & physiology, skin conditions, cosmetic chemistry and are trained to analyze and treat skin through a variety of advanced techniques. They typically work in medical settings such as Medi Spas, Skin Rejuvenation Clinics and Cosmetic Clinics. Working alongside doctors specializing in Cosmetic Surgical and non-surgical treatments, they have advanced training in laser, IPL, skin peels, photo rejuvenation, cosmetic tattooing and micro needling. Dermal Therapists can continue on to further studies and training in nursing and with Registered Nursing qualifications, they are able to perform injectables under the supervision of a doctor. It is important to understand the different qualifications and scope of treatments beauty practitioners can perform, however, there are no formal guidelines or licenses in Australia. It is mostly self-regulated, and as a consumer, you need to check the qualifications of your beauty practitioner to assess if they are suitably qualified to perform certain treatments. 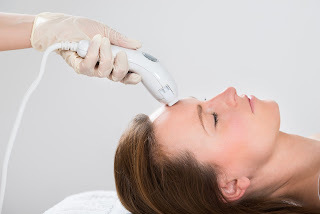 This is especially important with advanced treatments such as laser and IPL. If you enjoyed this article, subscribe to be notified of new updates! Subscribe to my newsletter to be notified on my blog updates, new podcast episodes and YouTube videos, training courses, my products & services and general beauty tips to have you looking and feeling your very best! *BONUS - Receive an invitation to join the exclusive Beauty Business private Facebook group. A place where we can interact, a go-to source for all your beauty questions! And don’t worry, I hate spam too! No spam, just great content! You can unsubscribe at anytime. The blog provided by you is very nice and it is very helpful to know the more information.keep update with your blogs .